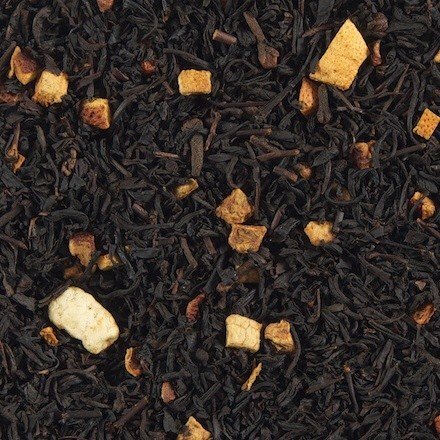 American chaï - Monsieur T.
Usually, chaï teas are renowned for being intense and spicy. Some worship them and others despises them. If you’re in the second category, don’t despair. Monsieur T has you covered. Unlike traditional chai, the American Chaï is a little softer. The taste of cinnamon is predominant, accompanied by carefully balanced spices. Contains: Black tea, cinnamon, cloves, spices, sugar, orange peels and flavors.